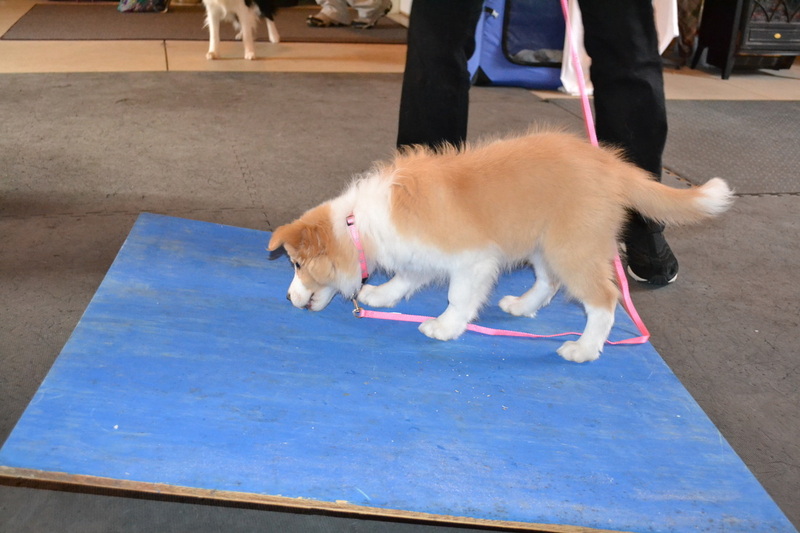 teach me how to be the dog you want me to be. 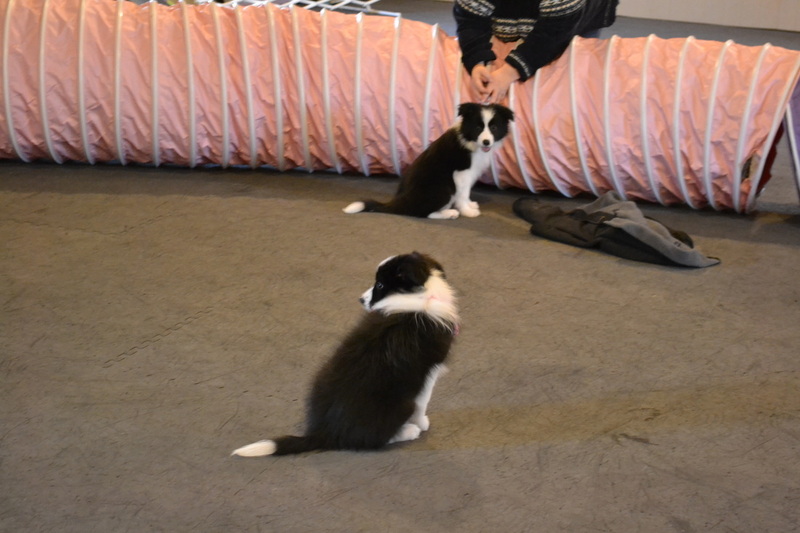 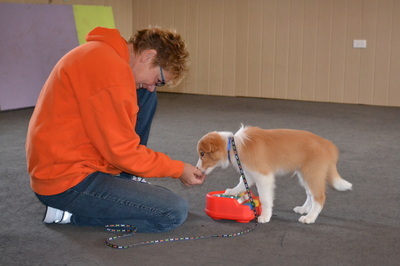 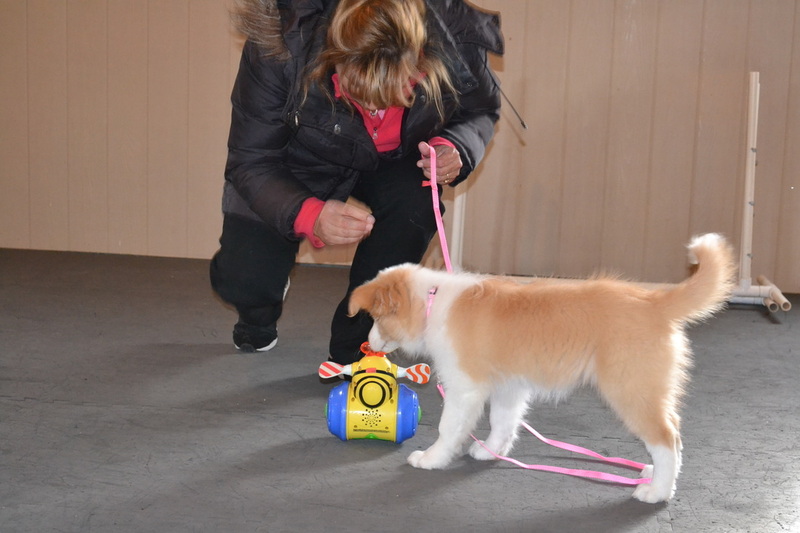 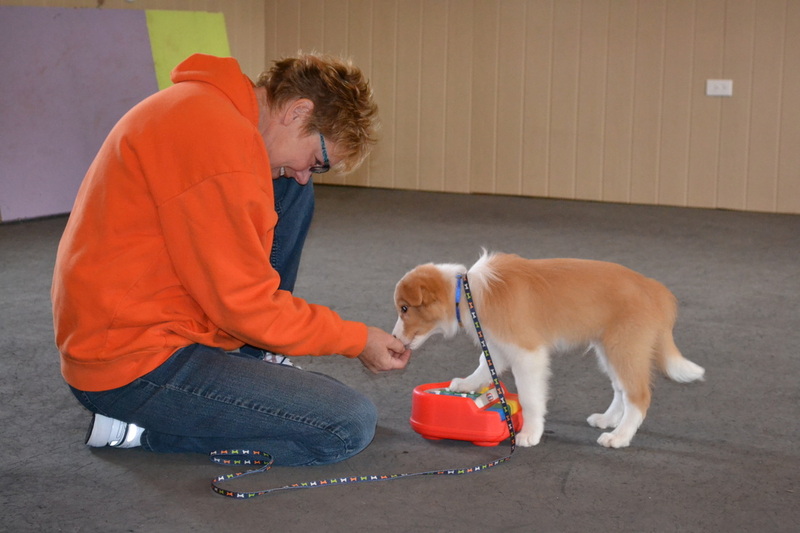 If you live near you will be offered free training classes for your Charmed puppy. They will be here at Gentle touch canine training. 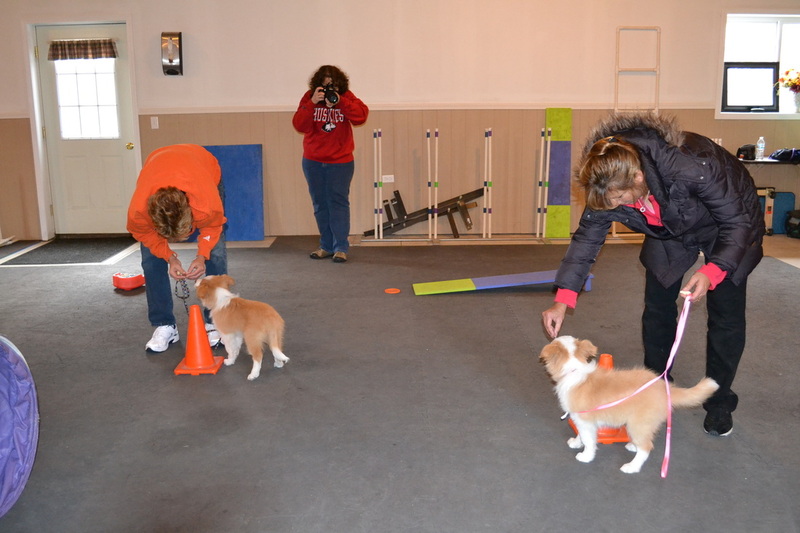 either here or at another positive reinforcement training facility. 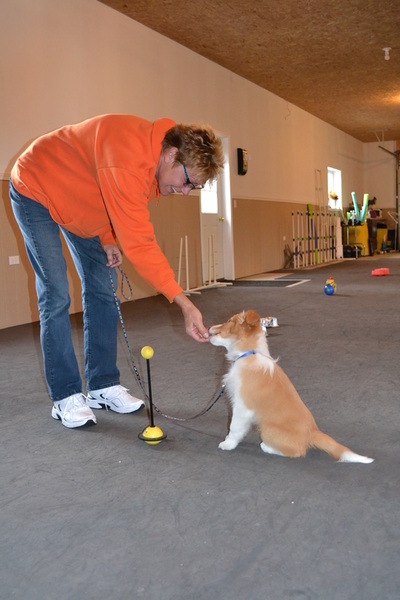 how to teach your pup correct behavior. 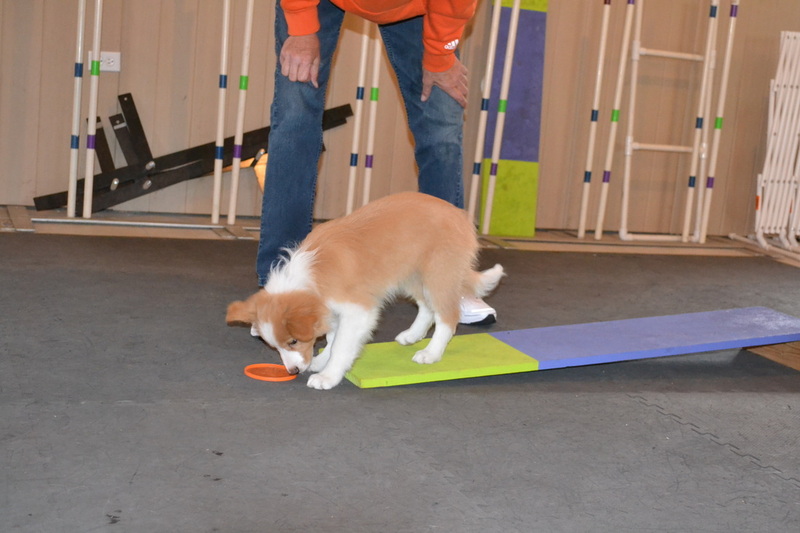 Your pup will learn skills that will last a life time.